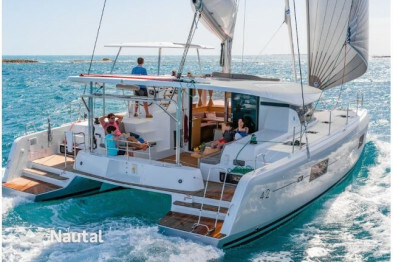 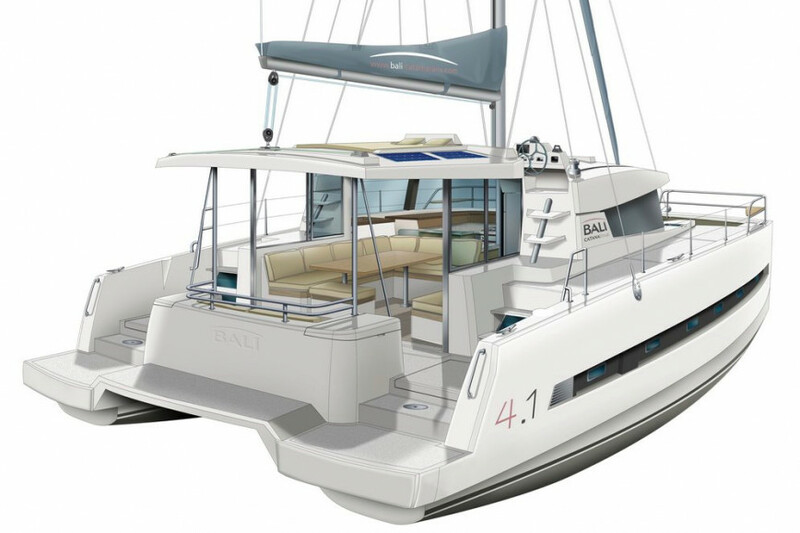 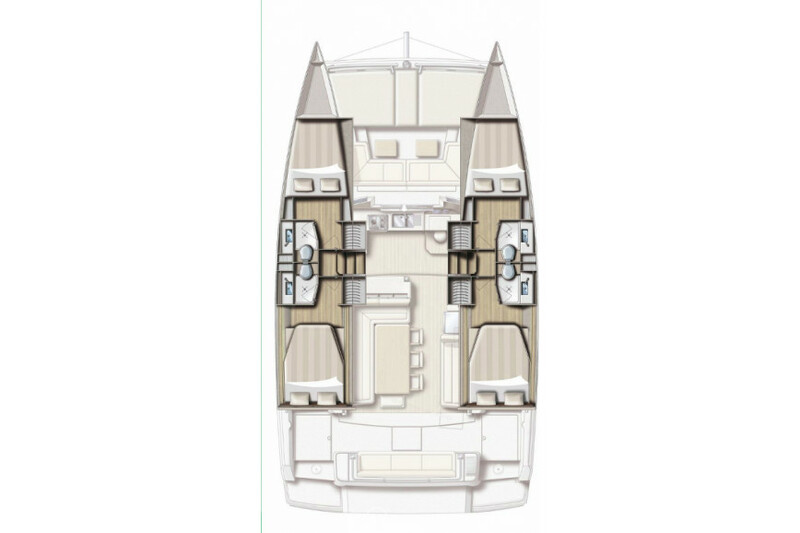 Catana Bali 4.1 - 4 cab. 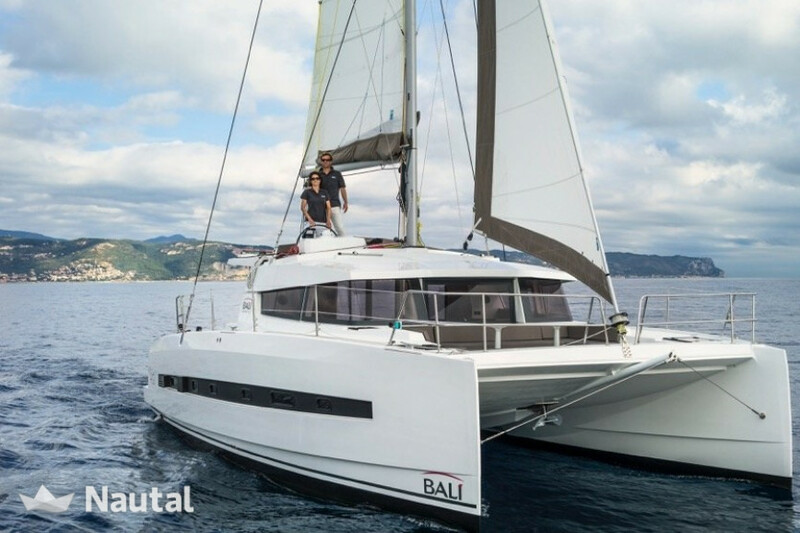 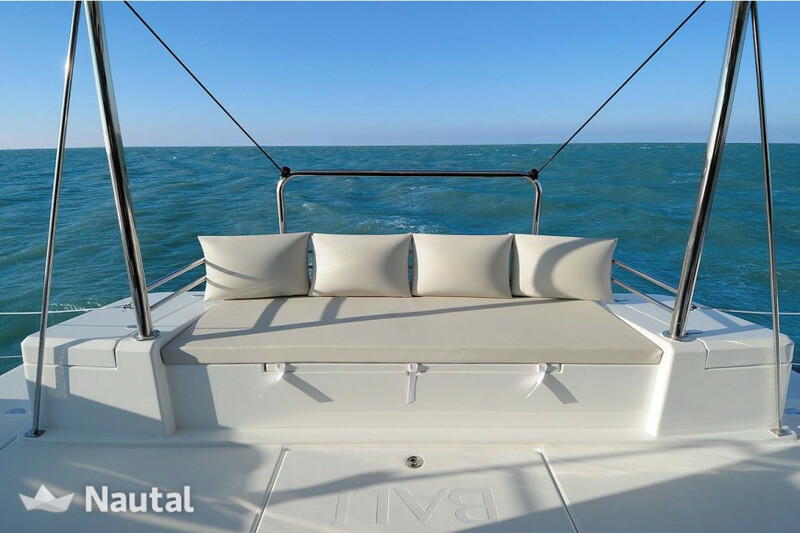 Rent this Bali Lounge NN2 for a luxury sailing experience in the waters of Croatia. 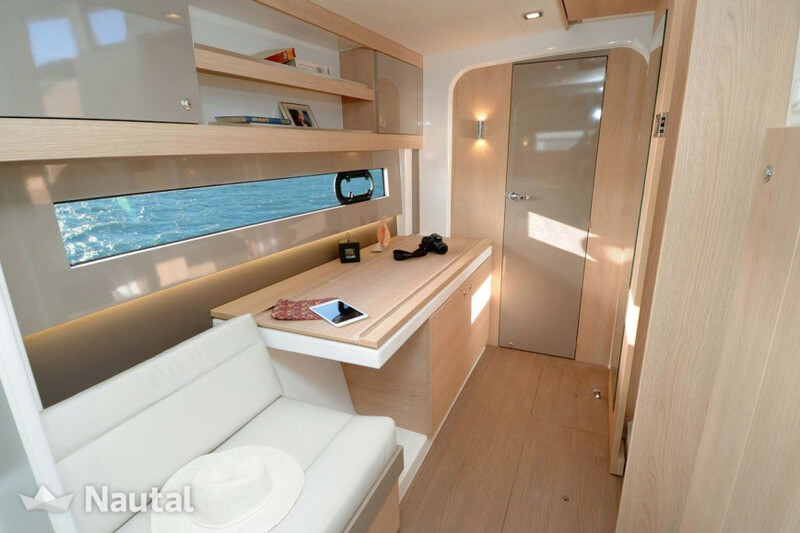 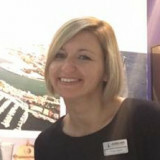 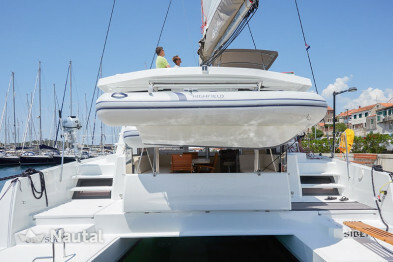 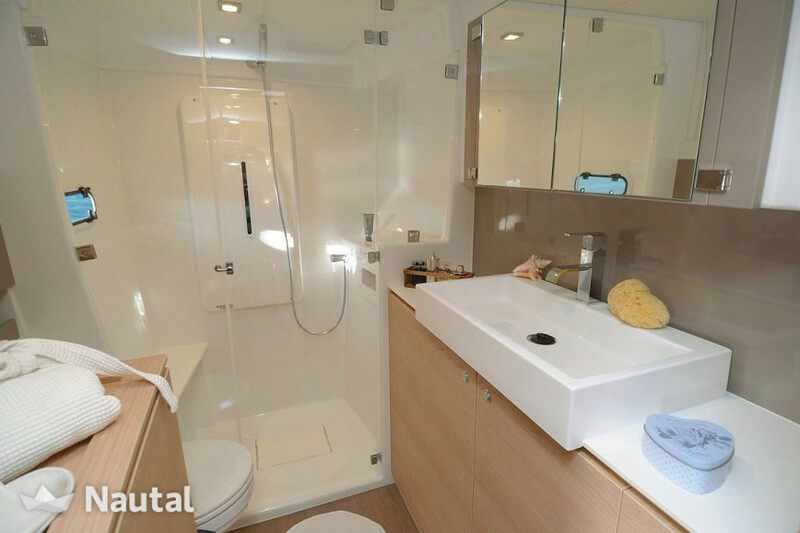 This catamaran has 4 rooms, each with private bathroom and is very spacious. 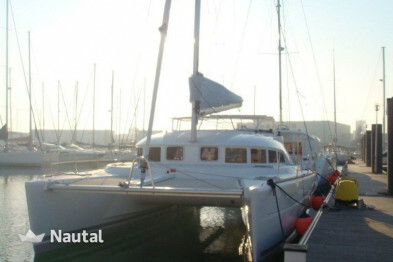 It is equipped with various deck equipment, such as fenders, cockpit cushions, outdoor shower, hard biminitop, and various cutting-edge electrical equipment. 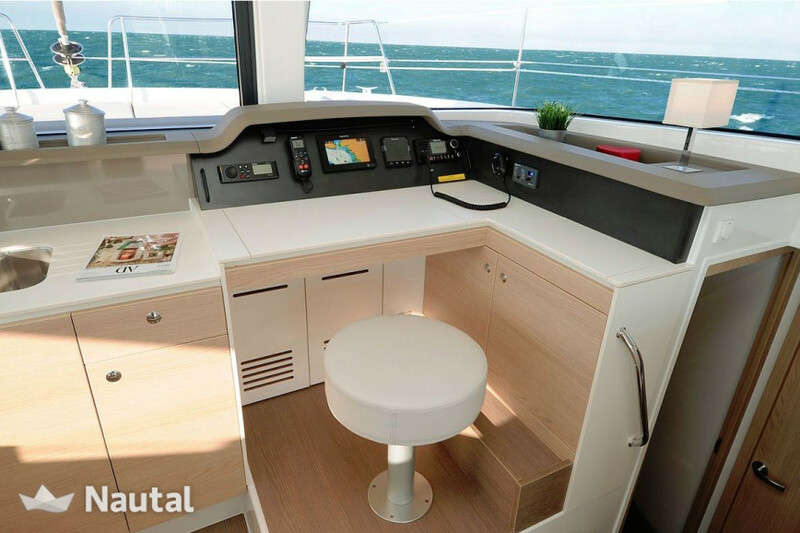 These include the GPS chart plotter, VHF radio, barometer and Radio CD / mp3 player, USB, AUX input. 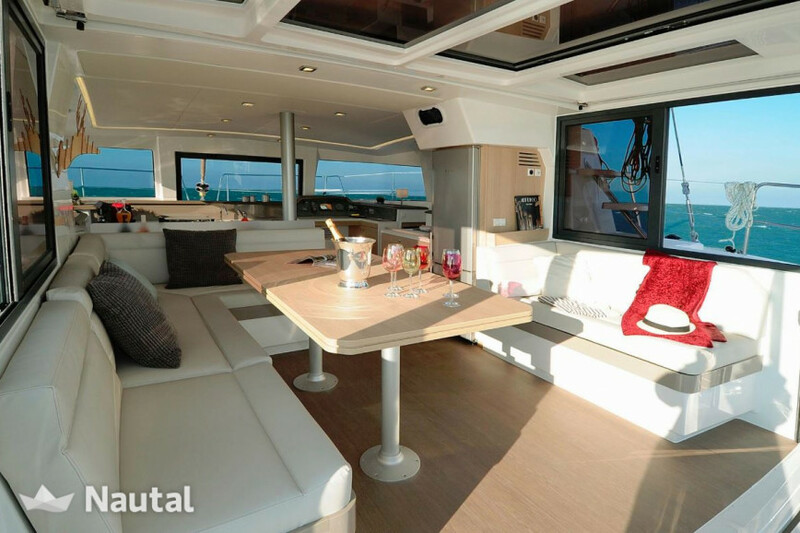 Ideal for a relaxing holiday with family or friends. 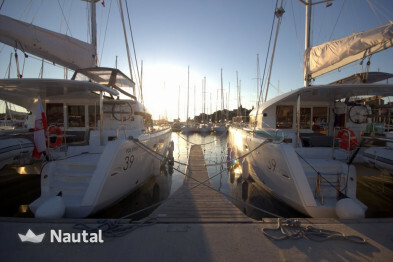 Croatia, Sibenik. 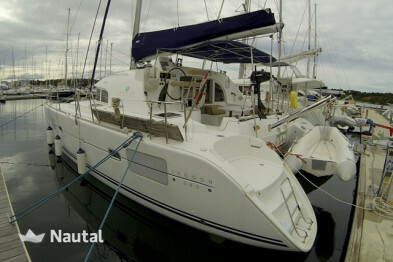 Harbour: Marina Mandalina. 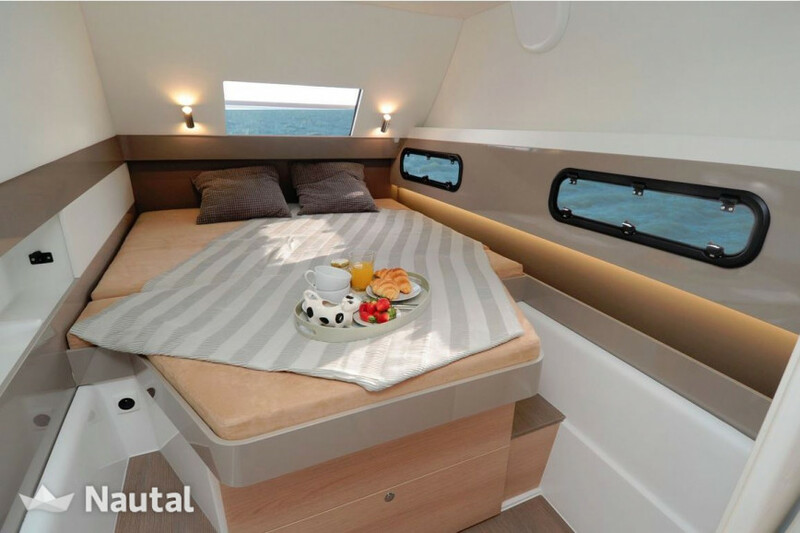 Anything else you would like to tell luka or Vedrana?